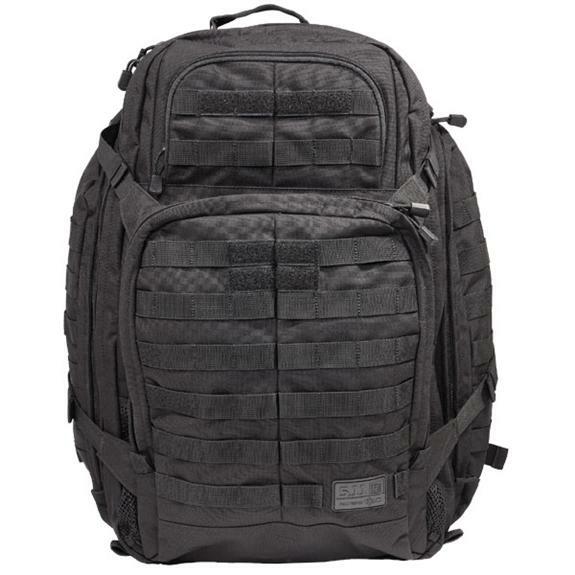 We have 3 of these backpacks that we are giving away. Just post where you are from for a chance to win one of these cool packs. We will pick 3 lucky winners on Wednesday of next week. In the meantime please feel free to explore the site and connect with fellow Officers. Smithville, MO Smithville Police Department! san jose, costa rica......police officer involved in ministry to police officers. Henry Co. Sheriff's Office Clinton, Mo. Of the Troops and For the Troops!